It is very important for your cat to be treated for the protection against fleas. Most cats are let outside and are bound to come in contact with a flea ridden friend, whether it be a hedgehog, bird or another cat. 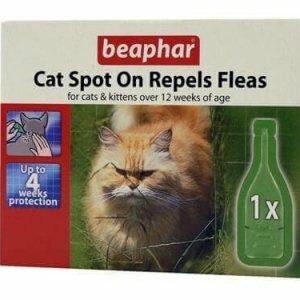 nnFleas can cause some nasty side effects for cats such as itching, hair loss and anaemia. Not to mention the fleas jumping onto you and biting you! Flea tablets given to your cat on a regular basis can prevent this. nnIf however you are unlucky enough for your cat to already have fleas you will have to run a campaign to remove these hitch hikers from your cat and their eggs from your house. You can do this by washing all bedding to remove the eggs (this will not remove the fleas). Vacuum everywhere and dispose of bags. Steam clean carpet. Use carpet flea removal solutions and flea sprays on upholstery. Don’t forget to do outside too wherever your cat has been needs to be treated. 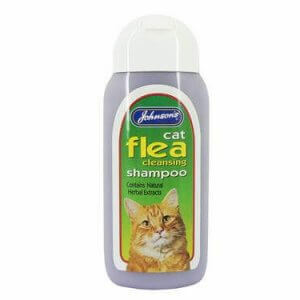 nnThen theres the cat – use a flea comb to collect fleas (always handy to have a jar of disinfectant ready) and give them a nice bath to get rid of any eggs on their body.